I first heard of the band Haim when my friend showed me one of their live performances. It did not appeal to me at first, as it sounded like pop rock from the 70s, but it soon grew on me. 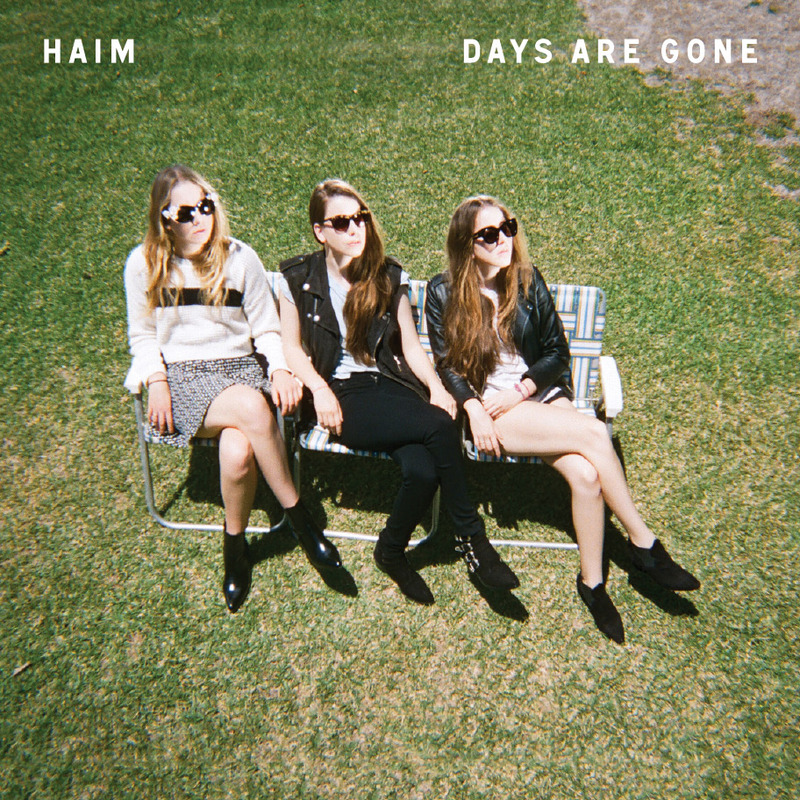 Haim consists of three sisters: Estee, Danielle and Alana. Their debut album (Days Are Gone) was released in September last year, and generally received positive feedback. The genre and style of the band can easily be compared to Fleetwood Mac, a rock band from the 70s. Songs like ‘Don’t Save Me’ only supports the comparison: it’s a superb and catchy radio pop that sounds remarkably that Fleetwood Mac’s hit song ‘Rumours’, only with a distinct, refreshing feel to it. Other great tracks worth mentioning in this album are: ‘The Wire’, which is a fun breakup song that shows the sisters taking turns singing to build up a powerhouse final chorus. ‘Falling’ is another track on the album which is nearly impossible not to sing and dance along to. I can guarrantee that the lyrics “Never look back and never give up,” at the end of the song will linger in your head for an unhealthy amount of time. In brief, if you have a passion for pop music but want a breath of fresh air in that genre, then Haim is definitely the band for you.